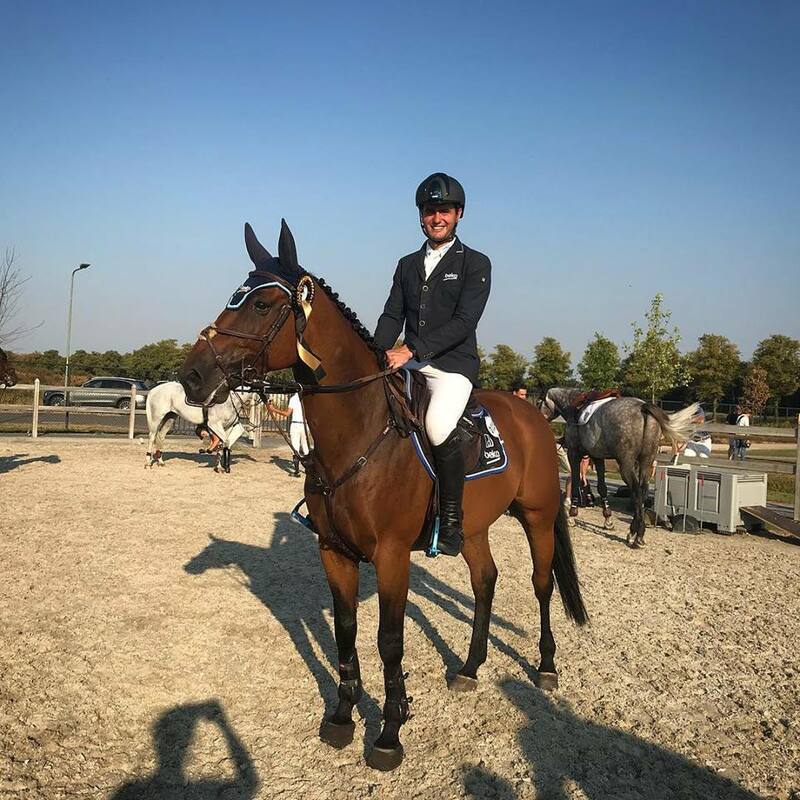 Derin had a good weekend at the CSI2* show at Peelbergen Equestrian Centre, Netherlands. Je Suis van de Bien kicked off with a double clear and a fourth place in Friday's 1.45m Grand Prix qualifier counting for the world ranking, and also jumped a lovely round in Sunday's Grand Prix with an unfortunate rail down. Stakki delivered three clear rounds and placed in all her classes, while also Hudsonbridge Tag was clear in Saturday's class. 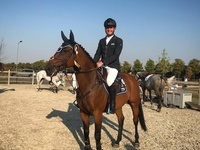 The next stop for Derin and his horses will be the CSI3* event at Sentower Park, Belgium this coming weekend.